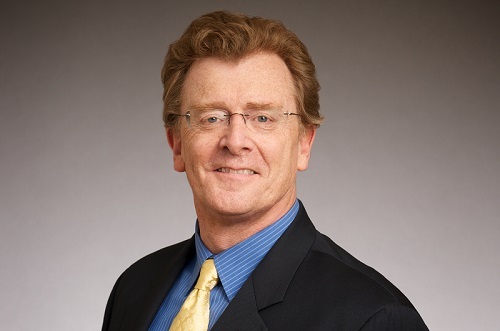 President Linda Schott has announced that Nicholas C. Donohue, the President and CEO of the Nellie Mae Education Foundation, will deliver the commencement address during the University of Maine at Presque Isle’s 107th Commencement Ceremony, to be held on Saturday, May 14, 2016. During the event, an Honorary Doctor of Humane Letters Degree will be presented to Donohue. As President and CEO of the Nellie Mae Education Foundation, Donohue is leading efforts to reshape New England’s public education systems to be more equitable and more effective for all learners. Prior to joining the Foundation in 2006, Donohue was a Special Master at Hope High School in Providence, where he oversaw implementation of the Rhode Island Commissioner of Education’s Order to reconstitute the school. Before his service at Hope High School, he was Commissioner of Education in New Hampshire. He has also served as New Hampshire’s Deputy Commissioner of Education, and as a trustee of the University System of New Hampshire and the New Hampshire Community Technical College System. As a sought after thought leader in education transformation, Donohue has worked tirelessly to promote equitable learning opportunities and close the achievement gap. Throughout his career, he has championed innovative approaches to expand access to high quality learning opportunities for all learners, especially for those who are underserved. His leadership in education reform continues to challenge traditional notions of schooling to respond to our changing world and prepare all learners to contribute to a thriving democracy. In 2015, Donohue was named as one of the “50 People Shaping the Future of K-12 Education” by Getting Smart, a mission-driven organization and online community focused on accelerating and amplifying innovations in teaching and learning. 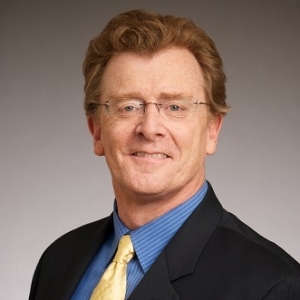 Additionally, he serves on the Boards of Directors for the International Association for K-12 Online Learning (iNACOL) and Grantmakers for Education (GFE). He holds a B.A. from Wesleyan University and an Ed.M. from the Harvard Graduate School of Education. The University’s Commencement Exercises are scheduled for 10:30 a.m. on Saturday, May 14, in Wieden Gymnasium.